This is a amazing product with fast results and absolutely no side effects. The liquid responds quickly rather than a capsule. We recommend using the combination of our Topical hair product which is clinically tested on over 1,500 subjects has been remarkable. We at Epilobium Inc. have looked for the right product for over ten years and this combination is the fruits of our labor. 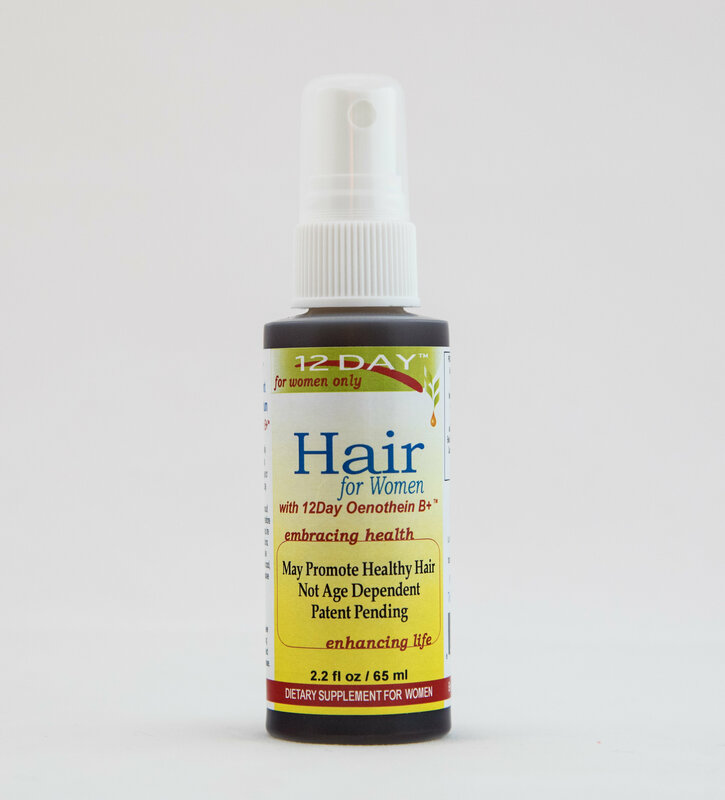 Testimonial : "In less than two months, my hair is growing. My hair has not grown in years!" Jean, Dr. Dan Johnson MD assistant at the Desert Longevity Institute, Palm Desert, CA.